David is a graduate in Electrical and Electronic Engineering and has been involved in renewable energy for over 29 years (with 22 years as CEO), starting his career with UK utility company SWALEC. David set up Energy Power Resources (EPR) in 1996 and co-founded Eco2 in 2002. 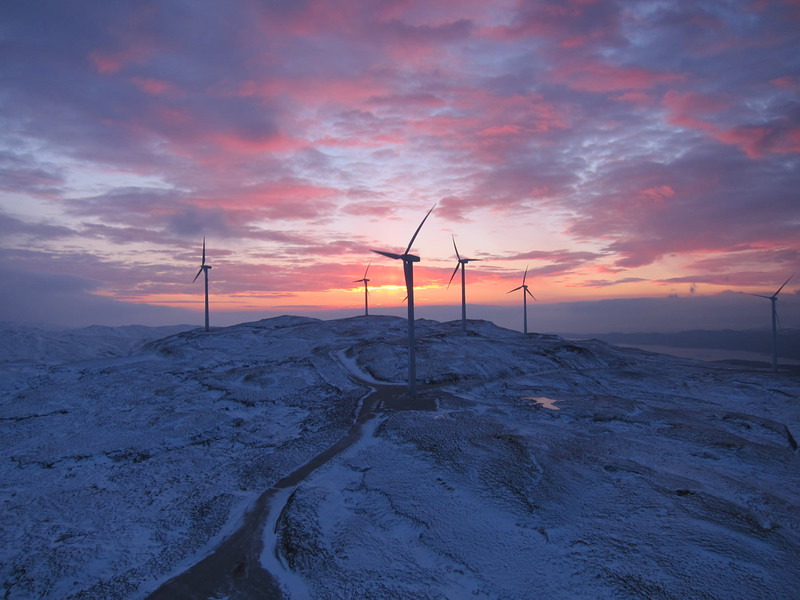 Renewable Energy Projects under David''s management equate to 700MW of capacity and £2.3 billion of funds raised. 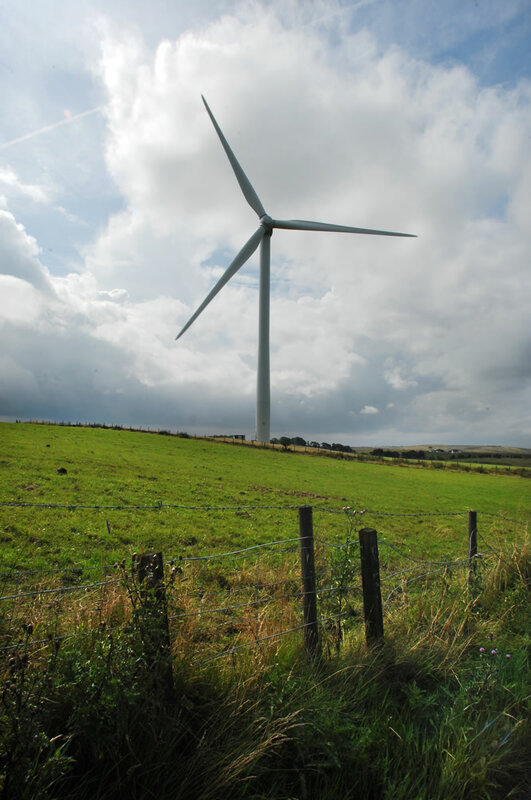 This saves over 1.75M tonnes of CO2 every year and supplies the equivalent of 1.4 million homes with renewable energy. 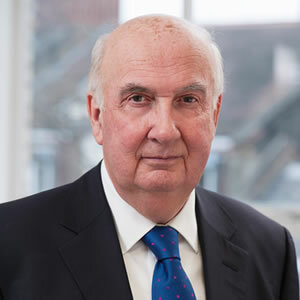 David has advised the British Government on a number of expert panels including being a member of the UK Government''s Renewable Advisory Board and currently Chairs the Welsh Government's Energy & Environment Sector Panel. David has three lifetime achievement awards in respect of his work in renewable energy, including an Honorary Doctorate in recognition of his outstanding contribution to the sector from the University of South Wales and the Ernst & Young Entrepreneur of the Year Award for the London and South Region in 2012. In 2014 David was assessed by the Western Mail as being in the top 35 most influential people on the Welsh Economy. Jo is a chartered accountant with experience as a non-executive director in a number of companies in the investment trust sector. She is currently a director and audit chairman of Standard Life Equity Income Trust plc, JP Morgan European Investment Trust plc, Strategic Equity Capital Trust plc, BB Healthcare plc and F & C Global Smaller Companies plc, all of which companies are publicly quoted and listed on the London Stock Exchange. She retired as director and chair of the audit committee of Worldwide Healthcare Trust plc in September 2016 and Baring Emerging Europe plc in January 2015. She also stood down from the board of Plutus Powergen plc in June 2016. Jo spent her early career in the City, including appointments at Shire Trust Limited and the NatWest Group. She has also worked in senior finance roles at Newcastle United plc, Serco Group plc and The Eden Project. 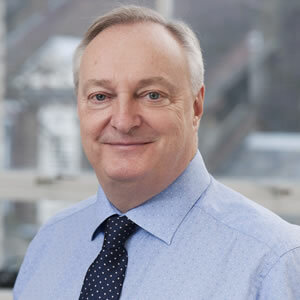 Chris has had a career as a financial adviser in the City spanning over 30 years, during which time he has provided advice to Boardrooms of both large and small companies across a wide range of sectors, including some 20 FTSE 100 companies. 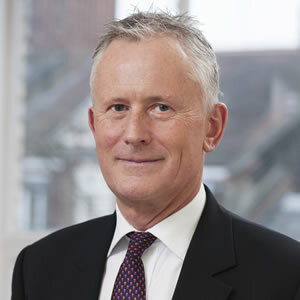 Most recently he was Managing Director at Jefferies Hoare Govett (a division of Jefferies Inc.) specialising in corporate broking and investment banking. Prior to this, he held a similar role at Citigroup. Originally, he trained and qualified as a Chartered Accountant with KPMG. Alan Moore has more than 40 years' experience in the UK electricity industry and is a leading figure in the UK renewable energy industry. 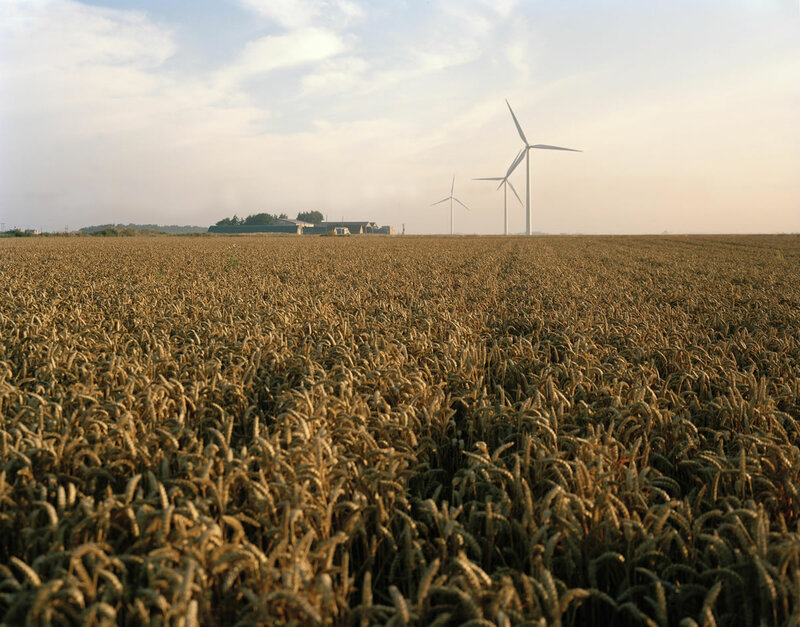 From 1998 to May 2004 he was the Managing Director of National Wind Power (now RWE Innogy), one of the largest developers and owners of wind generation assets in the UK. 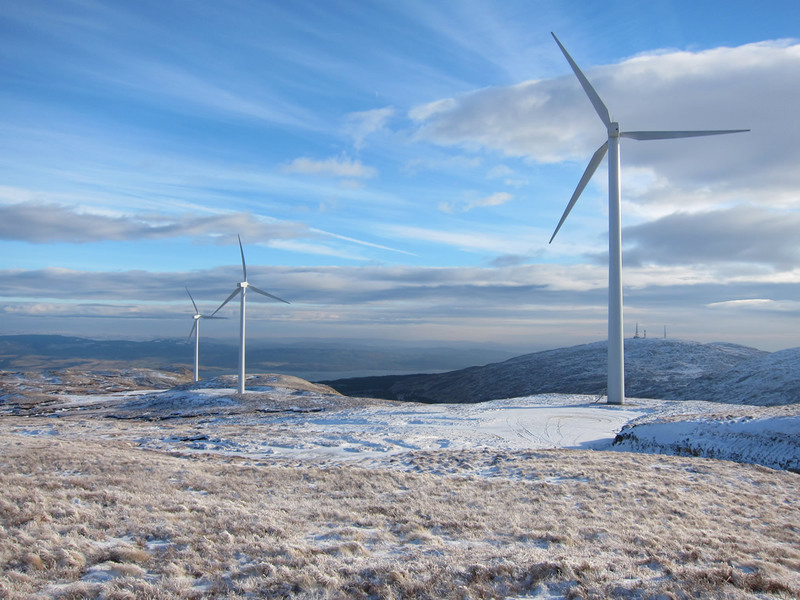 He has been Chairman of the national trade association Renewable UK, and for nine years was co-Chairman of the UK Government's Renewables Advisory Board. 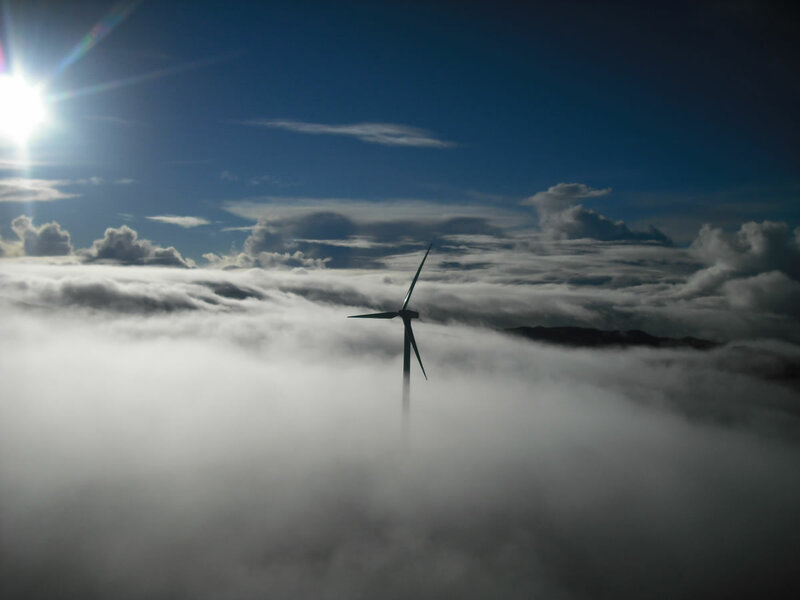 He is an Adjunct Professor at Imperial College, London, and is also a non-executive Director at the Offshore Renewable Energy Catapult. Paul Thomas is Managing Director of Pi Capital Limited, the London based independent private equity firm that invests up to £5 million in growing, unquoted UK businesses. He is also a Managing Partner of Seraphim Space Fund, the world''s first venture fund to focus on space tech. He has over 30 years of private equity experience, including 19 years with ECI Partners LLP, the London based mid-market buy-out house, where he was Managing Director. During his time with the firm, ECI made over 100 investments ranging in size from £500,000 to £25 million, deploying capital of over £200 million. Paul also serves as Chairman of the Investment Committee of Temporis Capital in relation to the Ventus Funds. Colin Wood spent 27 years as a civil servant in the Scottish Office before retiring from a senior position in the Scottish Executive in 2001. He is a graduate in economics and from 1993 to 1998, he was Senior Economic Advisor and Head of the Economics and Statistics Unit at the Scottish Office Industry Department, where he was responsible for providing economic advice on a range of issues including energy markets and the environment. He also held senior positions in the Scottish Office Finance Group and Scottish Office Industry Department. After leaving the civil service Colin Wood was a Director and subsequently Chairman of the Century Building Society in Edinburgh for 15 years until 2013. 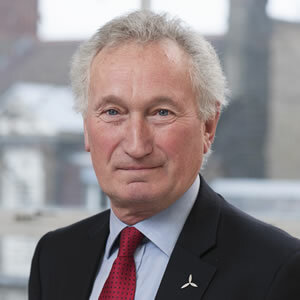 Colin is the Chairman of the company''s Audit Committee and is the Senior Independent Director.